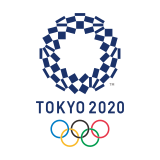 FBD Insurance plc today announced their sponsorship of Team Ireland in their qualification journey and participation in the upcoming 2020 Tokyo Olympic Games. World Champion and Olympic medal rowers Gary and Paul O’Donovan along with Hockey’s Chloe Watkins, Equestrian’s Sarah Ennis and Badminton’s Nhat Nguyen were on hand today to announce FBD Insurance’s exciting new sponsorship. 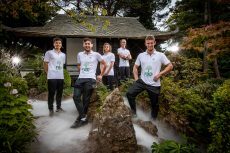 FBD Insurance’s sponsorship of Team Ireland begins immediately and will run throughout the current Olympiad until the end of the 2020 Olympic Games. The sponsorship arrangement will encompass all of the Olympic Federation of Ireland’s activity, both in Ireland and internationally. 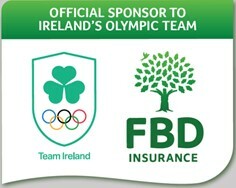 This is an exciting partnership for both FBD Insurance and the Olympic Federation of Ireland. This major sponsorship shows FBD Insurance’s commitment to local communities from which Olympic heroes emerge. FBD has a nationwide network of 34 local sales offices and a major sales centre in Mullingar. FBD Insurance’s sponsorship of Team Ireland comes on the back of increased success in performance by Irish athletes on the World stage. More Irish athletes than ever before qualified for the Rio Olympic Games in 2016. 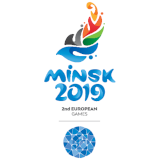 This summer has been one of Ireland’s most successful in sport with medal winning performances at senior level in hockey, athletics, rowing and eventing, not to mention significant success at developmental level.